You save £10.01 that's 40% off! 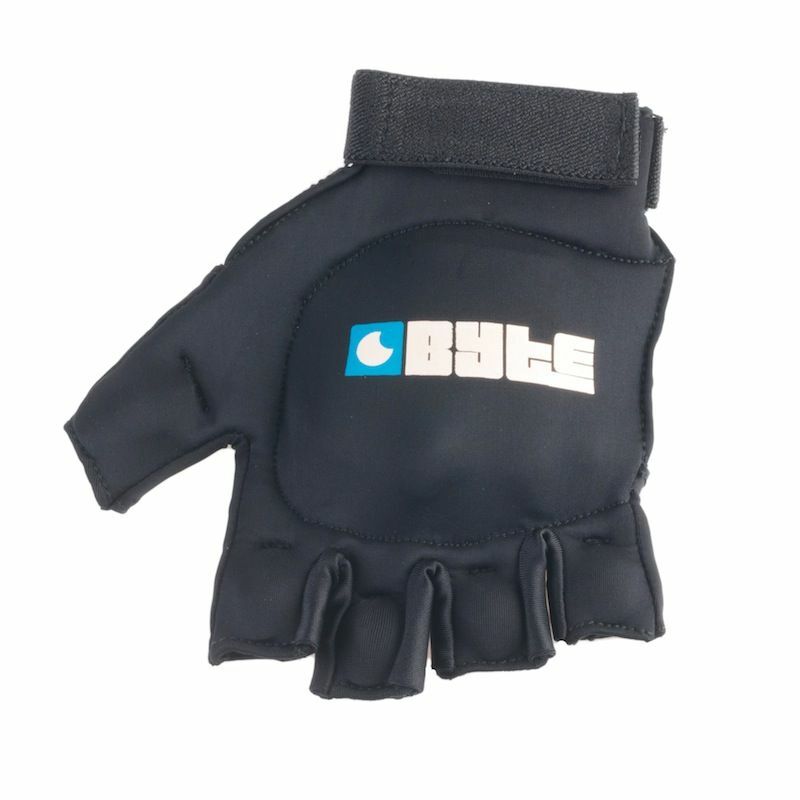 Byte's knuckle mitt helps protect the knuckles from injury. Byte's knuckle mitt helps protect the knuckles from injury. A hard shell covers the knuckles while the top of the fingers are also protected. Available in small, medium and large.